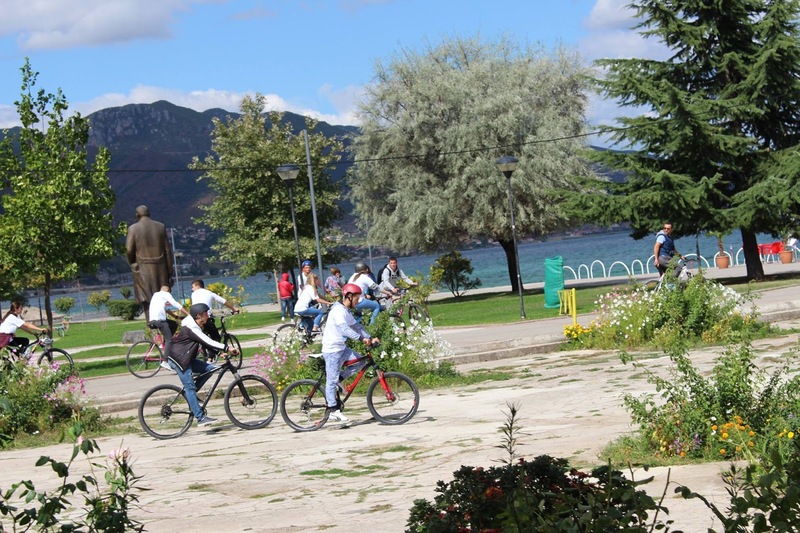 Many activities were organized in Pogradec, #LakeOhridRegion, for the European Mobility Week 2017, from 16-22 September. 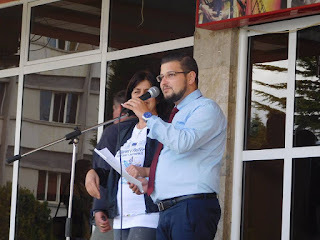 The Municipality of Pogradec and the Women Association “Une Gruaja” worked together ahead to raise awareness for the importance of European Mobility Week, publishing posters, announcing calendar of activities and calling people to participate in these events. 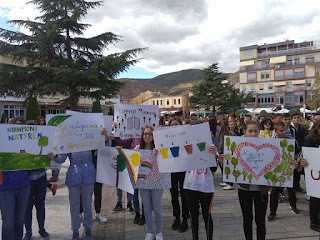 Students were the first to respond the calls and were the protagonists of these activities, painting banners and slogans for protection of environment and distributing them in the city. They gathered plastic bottles in the main promenade by the lake, which were used to create the a Plastic Swan. 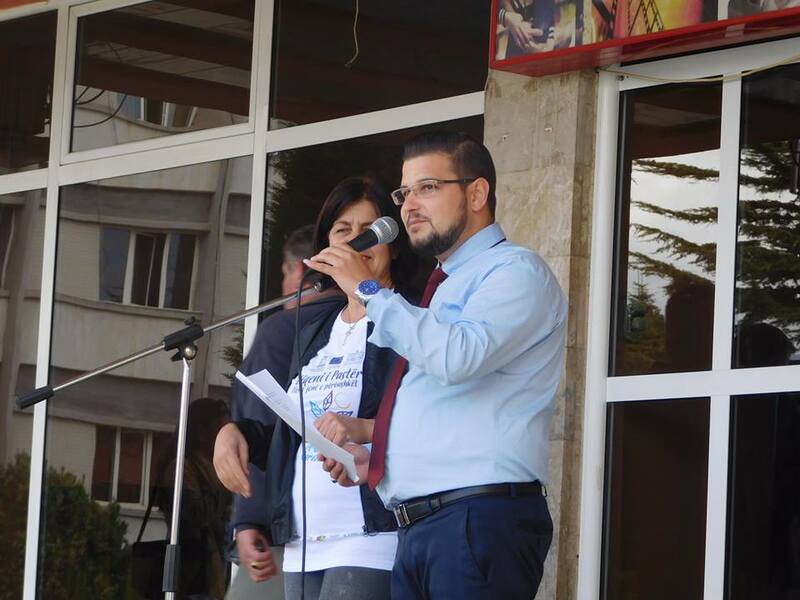 Two-day workshop held in 18-19 September with the students of “Gjoke Pjeter Shqiptari”, and other schools of the city. The aim of workshop was to explain the students what is the Mobility Week and what kind of activities are organized all over the world. One other interesting topic is a introduction what are the diatoms and micro algae, capable of performing photosynthesis. 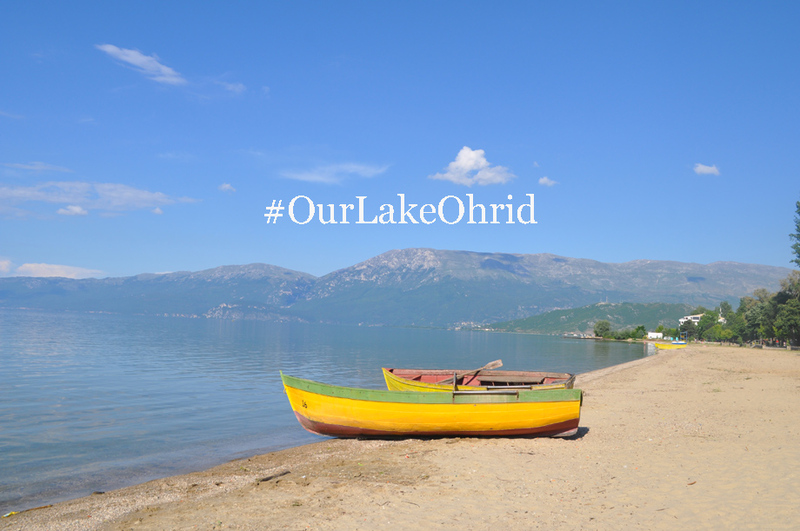 The Lake Ohrid has 800 diatoms, 200 of which are endemic and 15 are relict species. Then students continued workshop at the studio of the known painter Enxhel Gegprifti, which taught students to paint and write some message for the protection of environment. These painted messages and posters were placed in different parts of the city. In 20 September the students visited Lin village, and Basilica. They cleaned up the place and distributed awareness materials for the locals and tourists in the village, how to keep clean the area and how to protect the nature. In 21 September the “Plastic Swan” was exposed for the public. It was placed in one small fountain in the city center, to remind the people to reduce waste and to protect the environment. 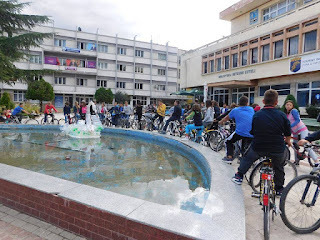 The last day was the World #CarFreeDay, where all the participants rode bikes in all the city to give the message that biking keeps the city more clean that using cars. Local media covered all these activities and people congratulated students and organizers for all this campaign to protect the city of Pogradec.